UK to double F-35 fleet with 17-jet order. "I am delighted to confirm that we are doubling the size of our F-35 force into a formidable fleet of 35 stealth fighters. This is another massive order in the biggest defence programme in history. Our military and industry are playing a leading role in the F-35 programme. We are now building this game-changing capability that will soon be ready for frontline action. This programme is set to bring an immense boost of £35 billion into the British economy, and it will be welcome news to our firms that many more jets are now set for production." 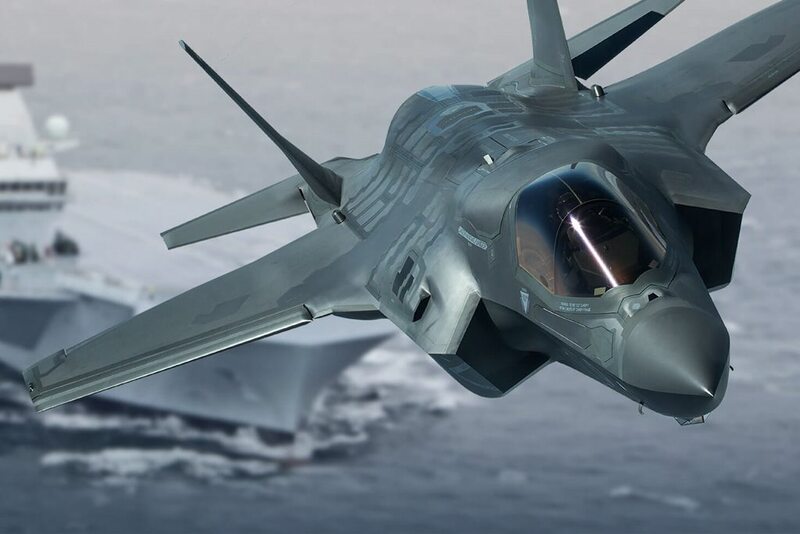 "As the largest operator of F-35s outside of the US, the acquisition of 17 more Lightning aircraft underscores our commitment to the programme. This new contract demonstrates how our Armed Forces are equipped by DE&S with the latest equipment and support."